One of the keys to developing skiing beyond the intermediate plateau is the ability to use the lower body independently of the upper body. This is commonly known as separation. Leading the turning effort with the lower body is the most efficient and controlled way to ski. 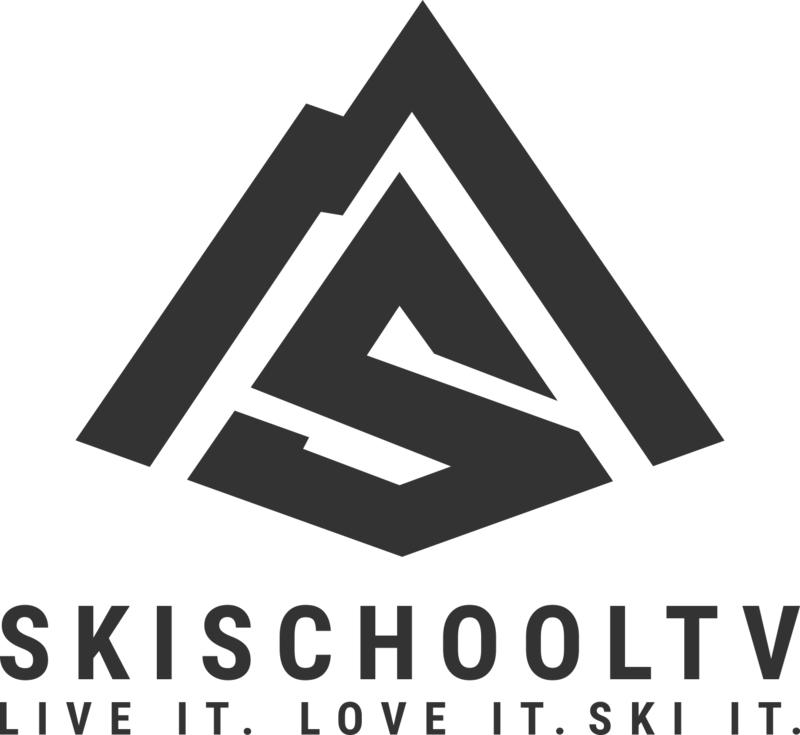 It is a fundamental skill required to ski bumps, steeps, powder, … Continue reading Ski Better! Separation is good for you!